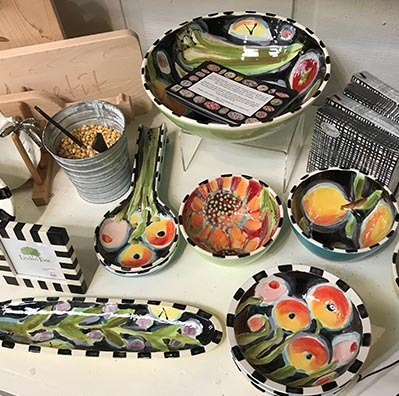 Each piece is handcrafted and handpainted in Discovery Bay, Californi, no two are exactly alike. The artist uses a vibrant palette inspired to nature to create her whimsical images. Each is non-toxic and easily maintained. 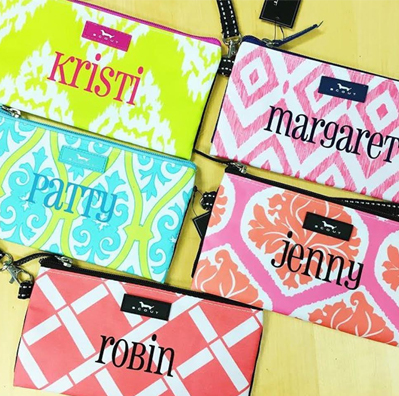 You’ll fall in love with the Shaggie products. 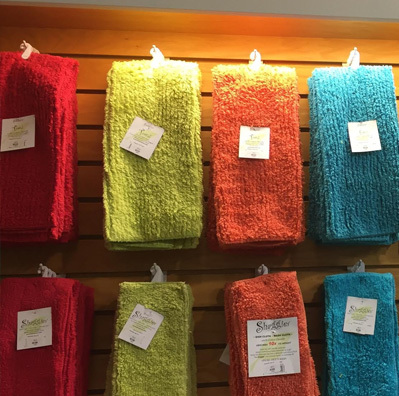 The original Shaggie concept came from the humble beginnings of a recycled chenille bathrobe. From there, the owners have cultivated a love of comfort and caring for the every-day interior world we call our home. 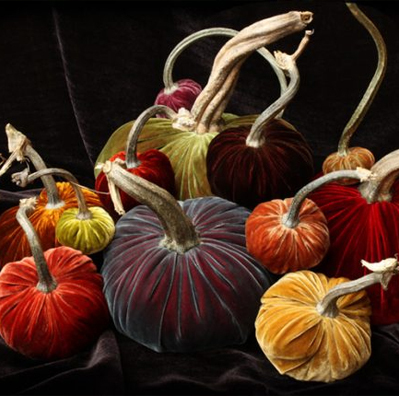 Created in Oregon, Hot Skwash velvet pumpkins are filled with crushed walnut shells and use real stems that have been signed in gold by the artist. 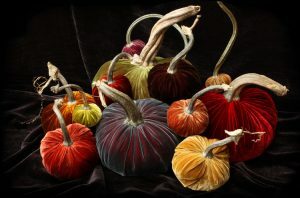 Each pumpkin is a work of art. The go everywhere wine glass. Where wine meets design. 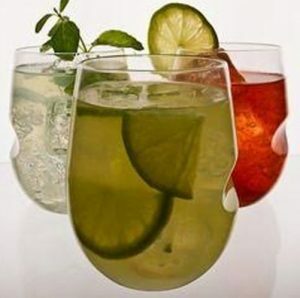 The award-winning govino wine glass reflects a wine’s color and projects its aromatics much like fine crystal. Govino products are made from a flexible, BPA free polymer and are recyclable – but better yet – they are totally reusable. Top rack dishwasher safe. We are proud of our Hoosier state. 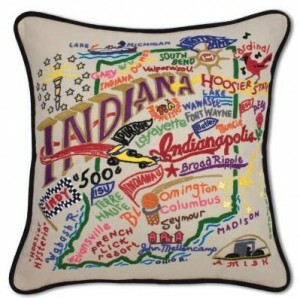 We typically carry many items that might be souvenirs for travelers but, more likely than not, are items that we’re proud to have at home. B. 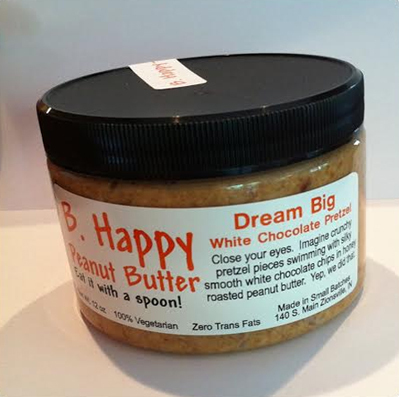 Happy Peanut Butter is truly like nothing else you have had before. All of the peanut butter flavors start from honey roasted peanuts that are craft in small batches to achieve a texture that is crunchier than smooth and smoother than crunchy – and a taste that’s completely addictive. We typically carry Get Smunchy, Dream Big, and Go Lucky. The super coolest part of this peanut butter (other than the taste of course) is that it’s made in nearby, Zionsville, Indiana. 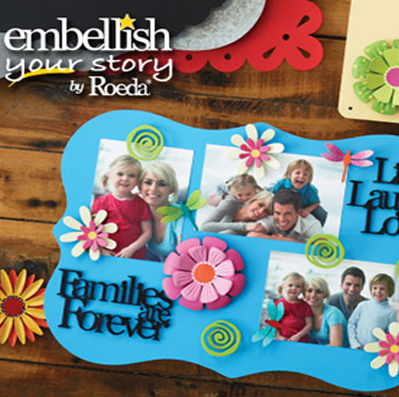 Embellish Your Story is a one-of-a-kind way to celebrate and showcase the joys of family, friends, and traditions while decorating your personal space with a creative display. 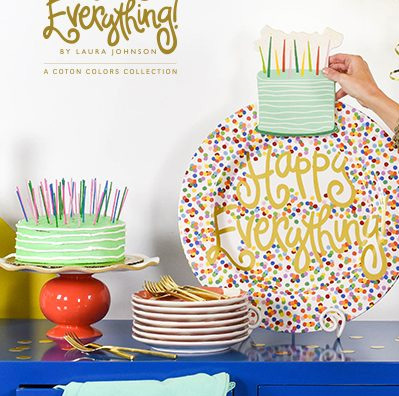 Start with a colorful memo board then, embellish it to your heart’s content with personal photos and memorabilia, and our assortment of playful and personable hand-painted magnetic shapes. Customization is as quick as the click of a magnet. Creating a new look is as easy as a fresh idea.